Lawmakers in Helena are considering a bill that would infuse money back into the state’s main revenue fund by increasing taxes on new oil and gas wells. House Bill 215 would remove what is called a tax holiday, which is a tax incentive for oil and gas companies during the first year of production. Democratic Rep. Mary Ann Dunwell is the sponsor of the bill. “I consider this low-hanging fruit,” Dunwell said Thursday. 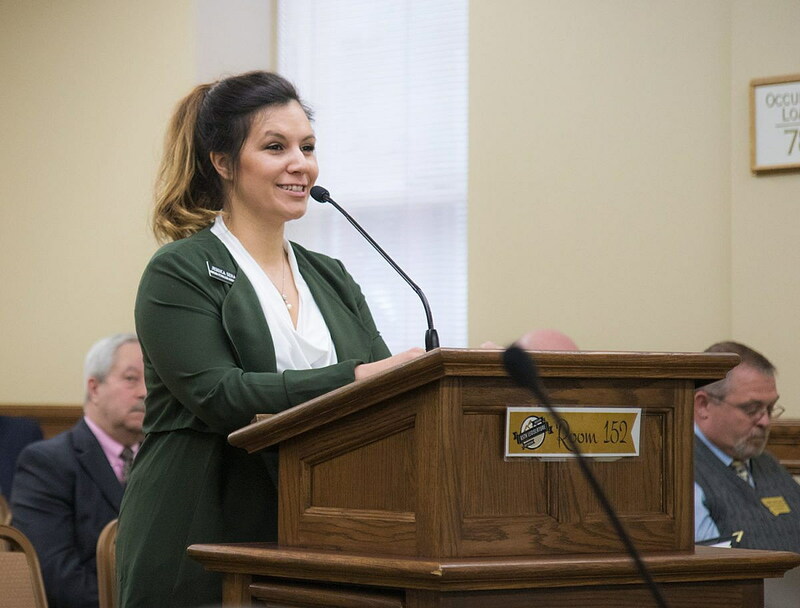 Montana Petroleum Association lobbyist Jessica Sena is against the bill. “Certainly prices may increase, we may be able to attract new investment back into Montana, but I would say that’s a gamble to bet any increase in your general fund monies on these hypothetical situations,” Sena said. The current tax for the new wells is half a percent of gas production. Dunwell’s bill would increase that to 4.5 percent.